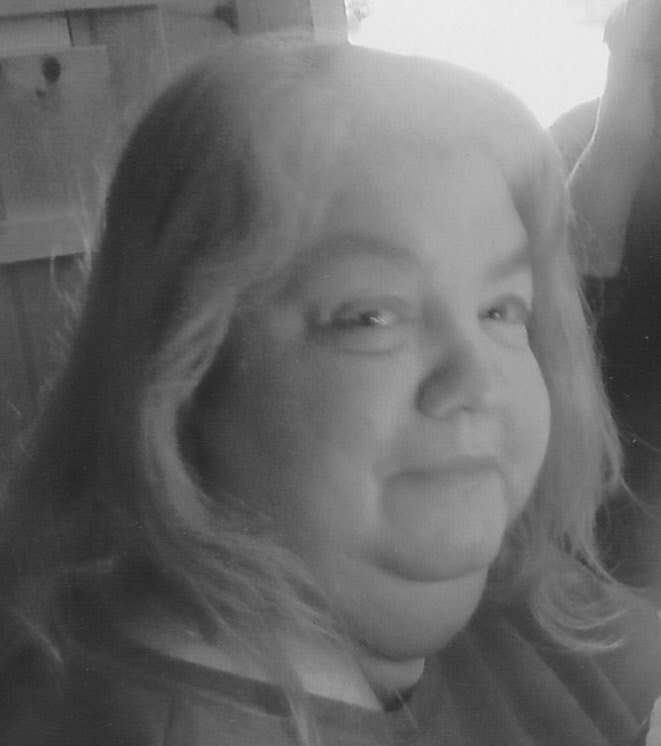 Diane Jones, 63, of Old Forge passed away at home on Wednesday, September 30, 2015. Diane was born October 28, 1951, in Utica, the daughter of Robert B. Dellecese and the late Dolores Poccia Dellecese. She attended local schools, graduating from Thomas R Proctor High School, Class of 1969. This entry was posted in admin and tagged memorial service, Obituary on October 8, 2015 by Gina Greco. 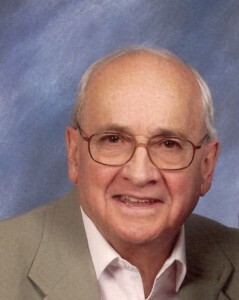 Norman Harold Goldstein—veterinarian, outdoorsman, father, grandfather, brother, husband and optimist—passed away at the home he shared with his wife, Georgia Stormes, overlooking Otisco Lake on June 13, 2015. He was 77 years old. This entry was posted in admin and tagged 90 miler, memorial service, Obituary on September 3, 2015 by Gina Greco. 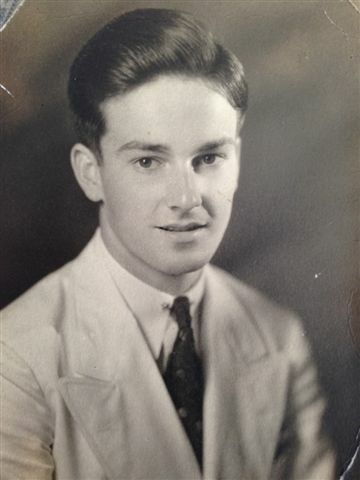 James M. Christy, 89, died peacefully on Monday, August 24, 2015 at his home in Jamesville, NY. He was born in 1926 in Old Forge, NY, to the late William P. and Catherine Sullivan Christy. At the age of ten, he moved to the Syracuse area where he later graduated from St. Anthony’s High School. He left for military service immediately following his final exams and was a US Navy WWII veteran. This entry was posted in admin and tagged memorial service, Obituary on August 27, 2015 by Gina Greco. William Philip (“Phil”) Christy, Jr., 96, passed on to the afterlife on August 5, 2015. He was born in Old Forge, NY, on July 28, 1919 (also his son Bill’s and grandson Will’s birthday) and lived there until his family moved to the Syracuse area in 1937. He graduated from Liverpool High School in 1937, from Syracuse University in 1943 and from Syracuse University College of Law in 1952. This entry was posted in admin and tagged memorial service, Obituary on August 13, 2015 by Gina Greco. 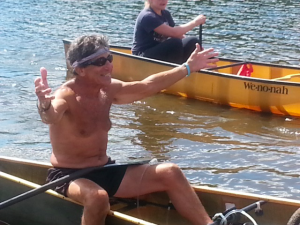 Eri Scott Delmarsh 66, of Old Forge passed away peacefully on Sunday, August 2, 2015 at his home in Old Forge surrounded by his caring and devoted friends. This entry was posted in admin and tagged memorial service, Obituary on August 6, 2015 by Gina Greco. William P. “Phil” Christy, Jr., 96 died on August 5, 2015, at The Nottingham Heath Facility in Jamesville, NY following a lengthy illness. 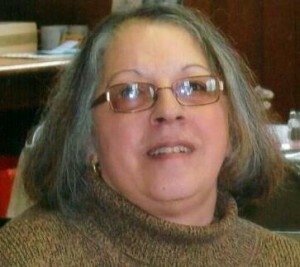 In loving memory of Denise E. Babcock, 56, of Old Forge, NY and formerly of Oswego, NY, who passed away on May 27, 2015 at her home in the Adirondacks. She was born on April 1, 1959 in Oswego, NY, where she lived most of her life until moving to her favorite place, the Adirondacks with her husband. This entry was posted in admin and tagged memorial service, Obituary on June 4, 2015 by Gina Greco.